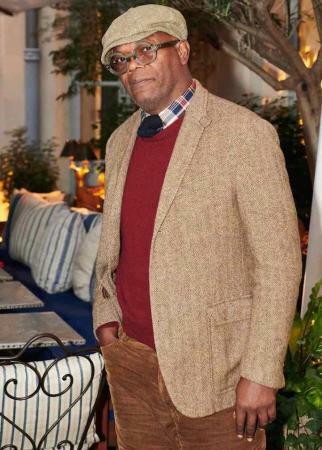 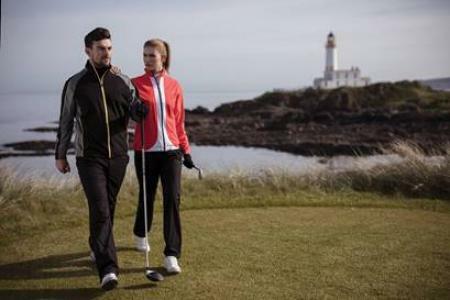 Leading luxury golf lifestyle brand, Peter Millar has launched a new Spring Summer 2019 Ladies collection that is inspired by the seaside. 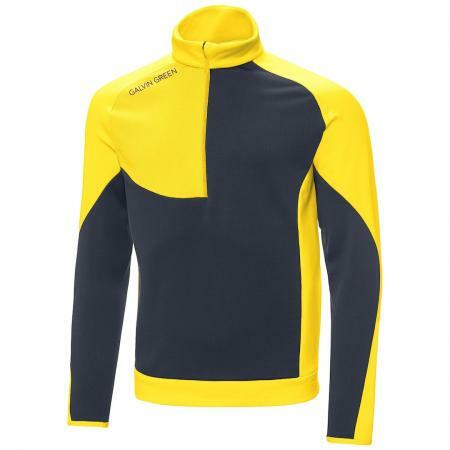 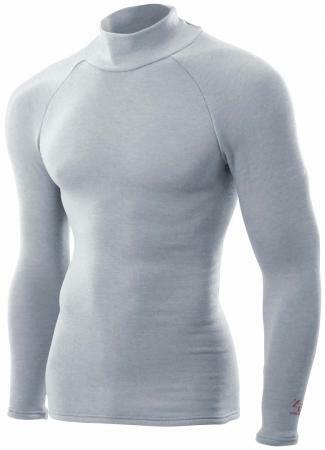 The fast-growing market for performance enhancing baselayer products in the UK and Europe is set to benefit from a new player, following the development of a licensing partnership between premium Japanese sports brand Eon Sports, manufacturers of the popular Zerofit range of baselayers, and Ireland-based sportswear company Advanced International Ltd. 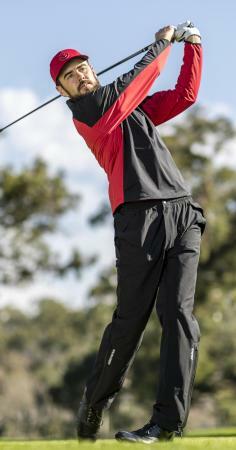 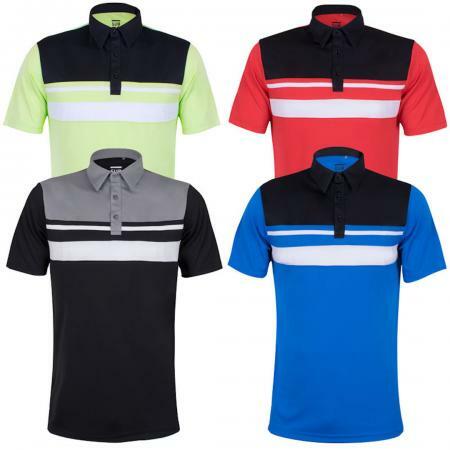 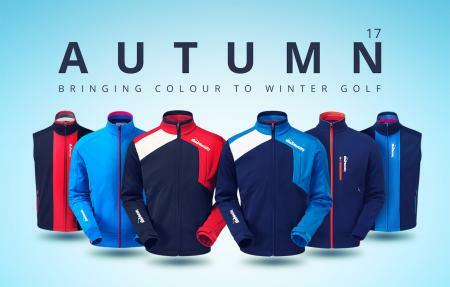 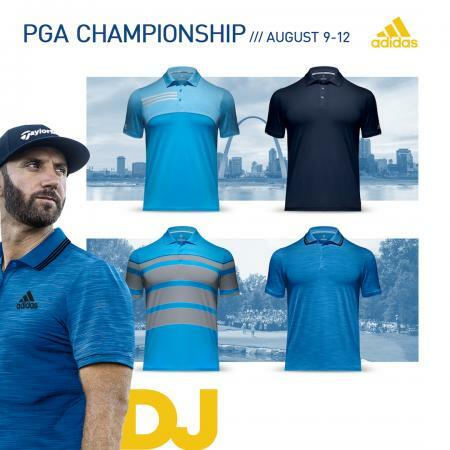 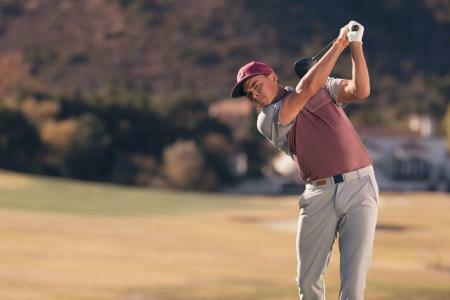 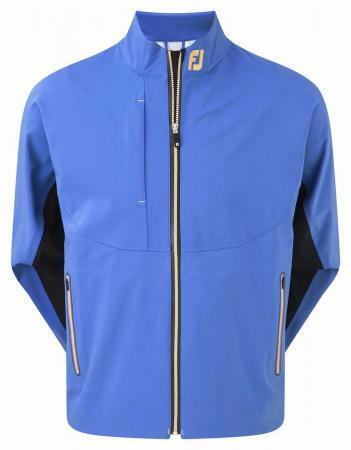 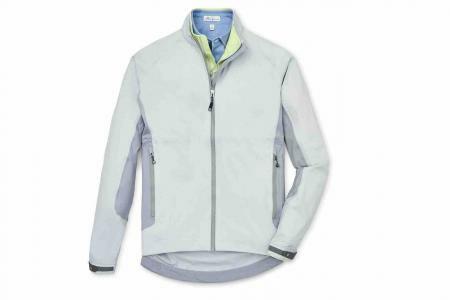 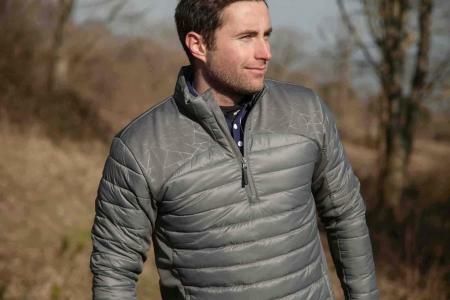 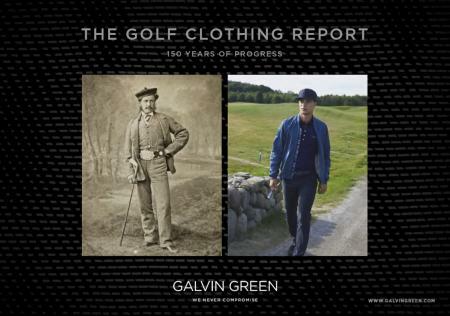 The modern golfer seeks the ultimate in performance from their winter wardrobe, allowing them to play their best when the weather turns for the worse. 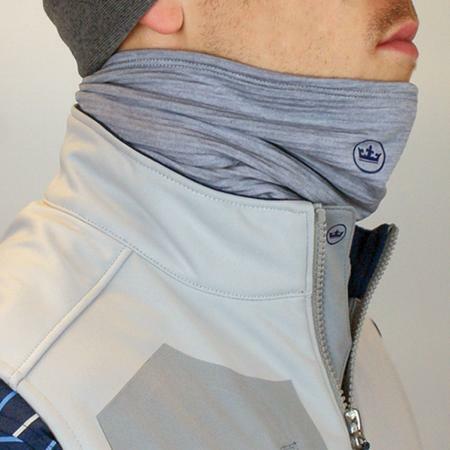 But high functionality should not come at the expense of style. 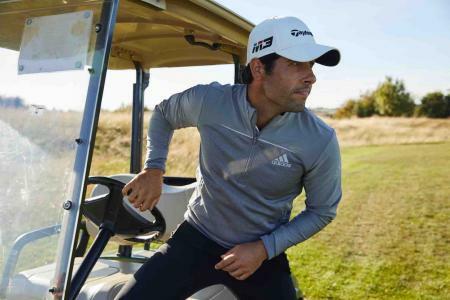 On Sunday 23rd September, Ralph's Paris welcomed and celebrated US celebrity guests participating in the VIP golf match this week in Paris, including: Samuel L. Jackson, Luke Wilson, Nick Jonas, Condoleezza Rice, Kurt Russell, Greg Kinnear and Kelly Slater. 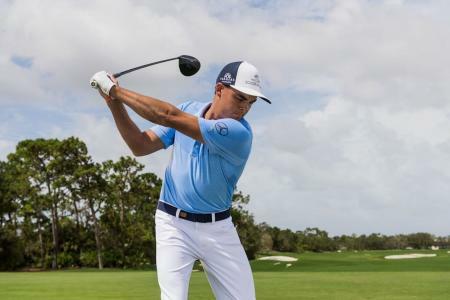 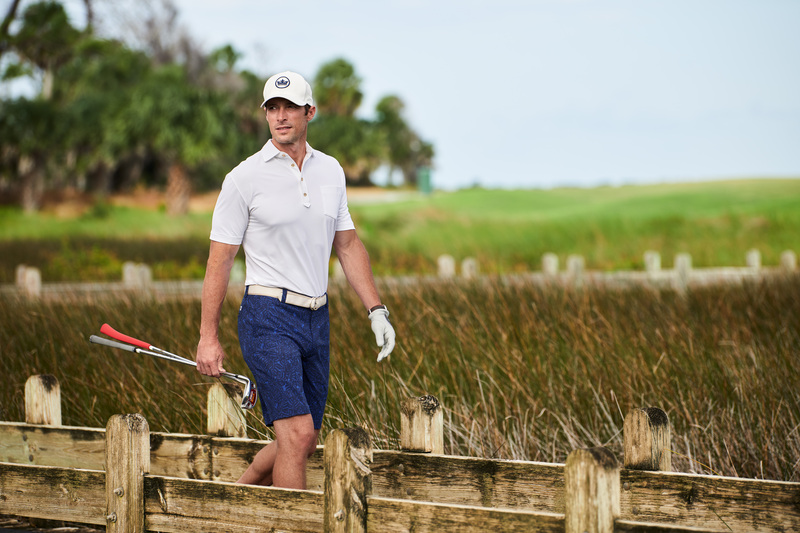 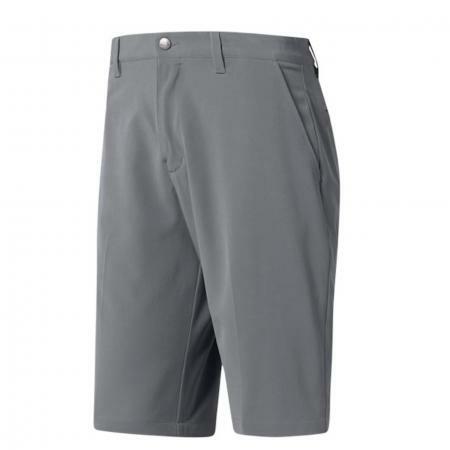 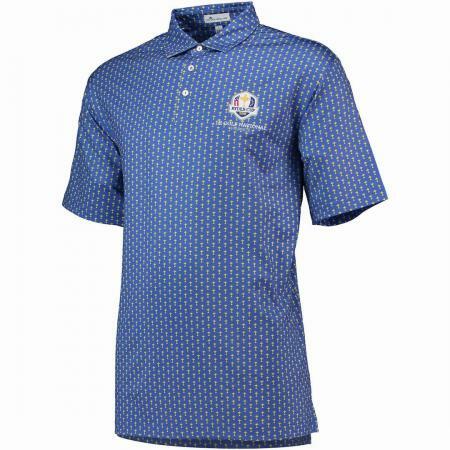 Leading luxury golf lifestyle brand, Peter Millar has quickly become the standard bearer in golf lifestyle clothing and accessories for discerning and stylish individuals who demand the very best in fit and performance, both on and off the golf course. 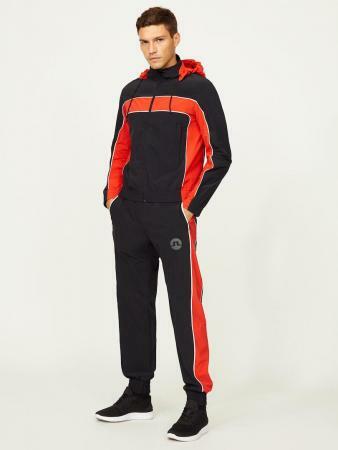 This is evident in the company’s new Fall 2018 Collection. 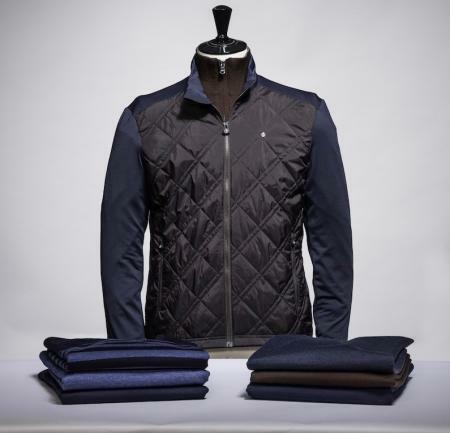 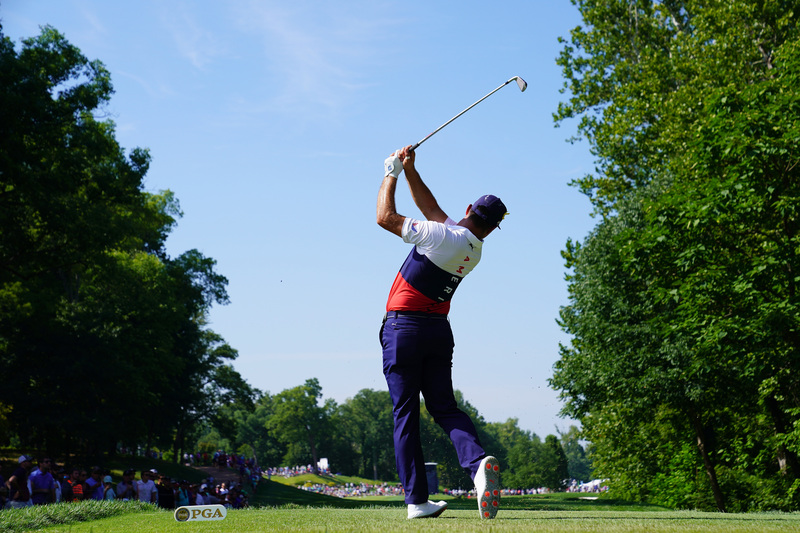 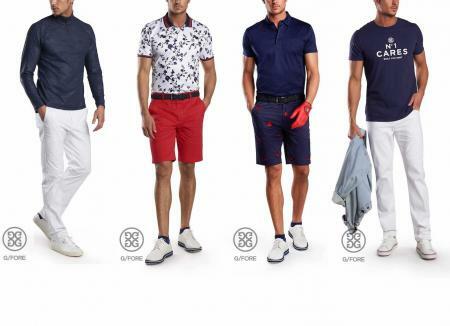 Chervò S.p.A., the leading Italian brand of golf and sportswear, has acquired 95 per cent of shares of Chervò USA, while the remaining five per cent will be owned by two local investors. 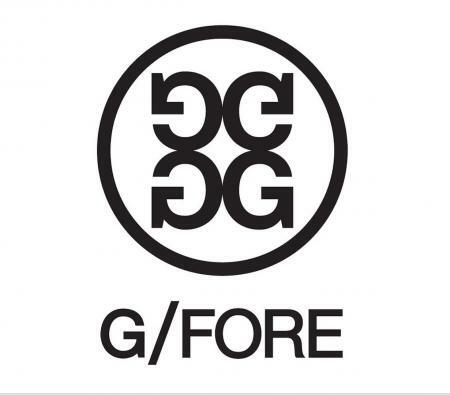 G/FORE women will be turning heads in 2018 as the new spring/summer collection has been revealed. 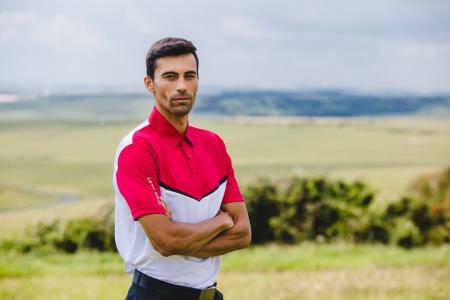 Combining men’s fashion and cutting-edge technologies, Oscar Jacobson’s Spring/Summer 2018 range features performance-enhancing garments which look as good on the High Street as they perform on the golf course. 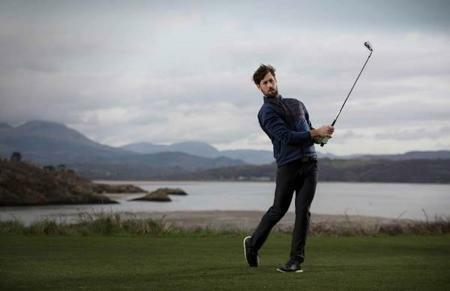 Returning to the fairway for a third season, Ted Baker Golf is a considered menswear collection for the most gentlemanly of pursuits. 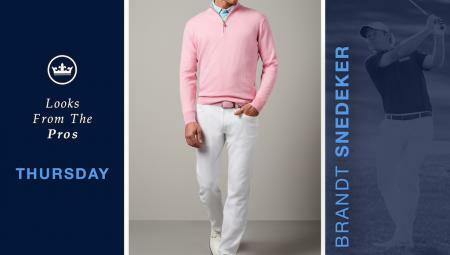 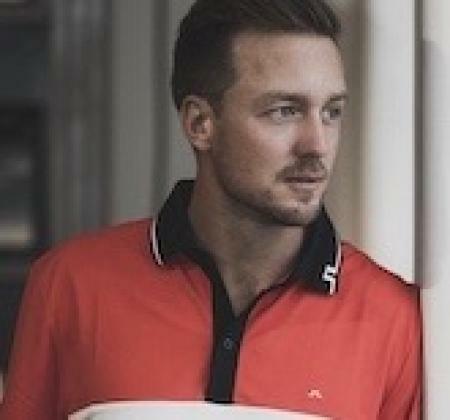 Swedish PGA star Jonas Blixt has joined the golf team at leading sport-fashion brand J.Lindeberg. 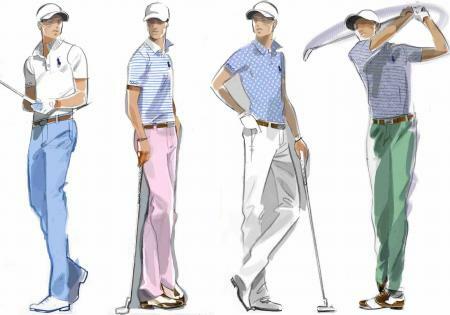 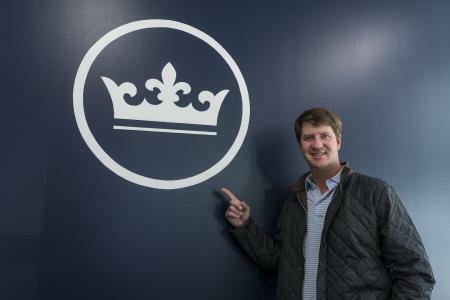 Peter Millar has announced new additions to their team of brand ambassadors for 2018. 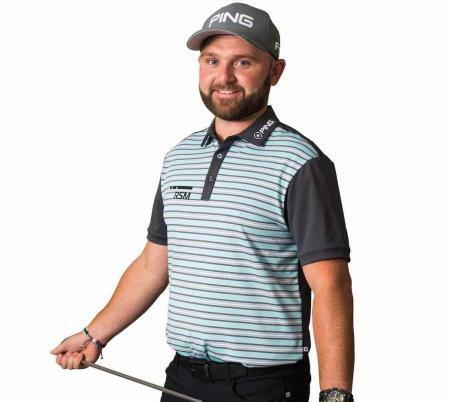 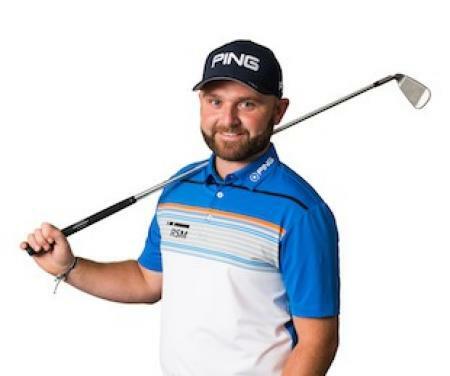 The new line up now features Branden Grace, Si Woo Kim, Chesson Hadley, Hudson Swafford, Chez Reavie, Scott Brown, Sam Saunders, Johnson Wagner, Shawn Stefani, Matteo Manassero, Davis (Dru) Love IV, Chris Wilson and Brett Quigley. 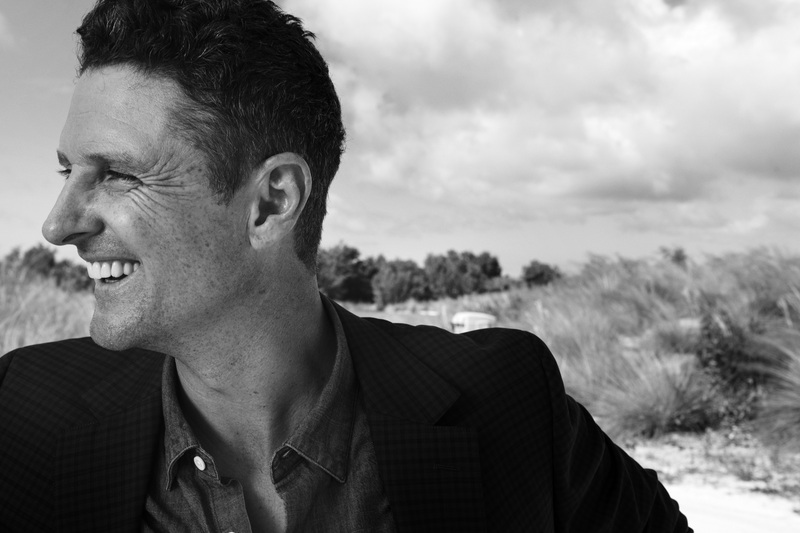 J.Lindeberg has appointed Jens Werner as their first Creative Director, as the brand is embarking on its new forward direction, building on its sports fashion position, and uniting the design and creative processes under a single person for the first time. 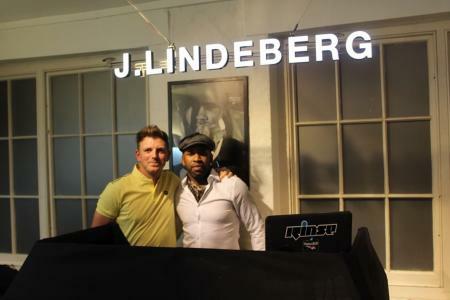 J. Lindeberg has been celebrating their 20th Birthday with DJ Spooney back on the decks. 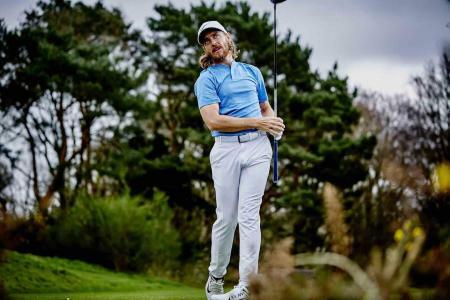 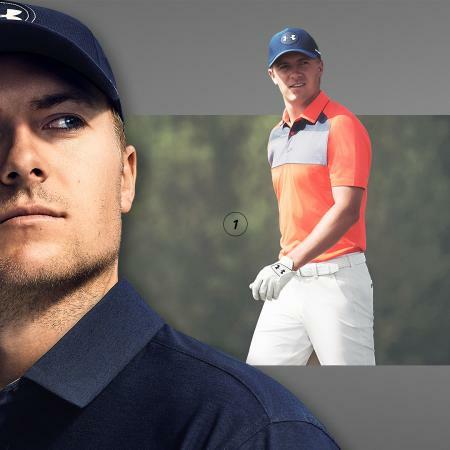 And they have launched thier Spring Summer 2018 Men’s and Women’s Golf collections, with J.Lindeberg introducing an entirely new level of premium sportswear, setting a clear direction for the future. 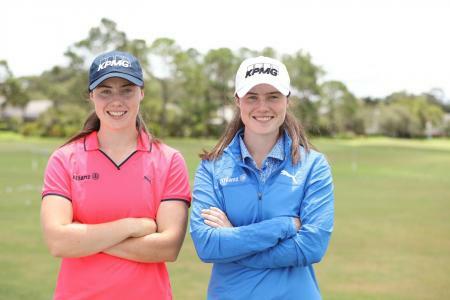 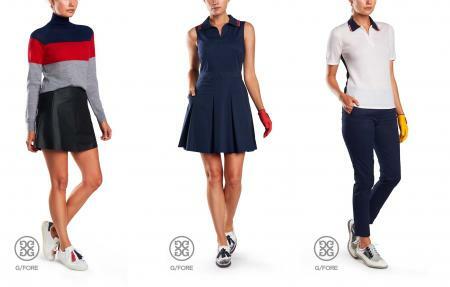 PUMA Golf introduces its new Women’s Spring Summer 2018 apparel collection, characterised by stunning patterns, on-trend styles and new shape-flattering, PWRSHAPETM technologies. 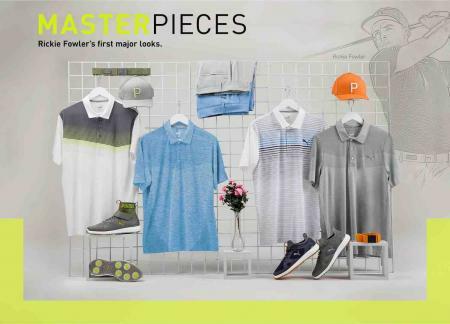 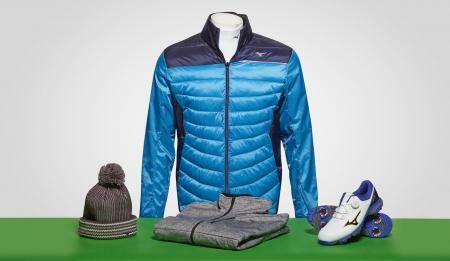 PUMA Golf has introduced its men’s Spring Summer 2018 apparel and accessories collection, showcasing fresh, fashionable patterns, a versatile color palette and cutting-edge technical elements, that are designed to enhance on-course performance and provide looks that turn heads whether golfers are in bunkers or at the bar. 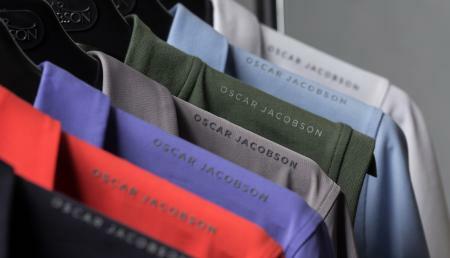 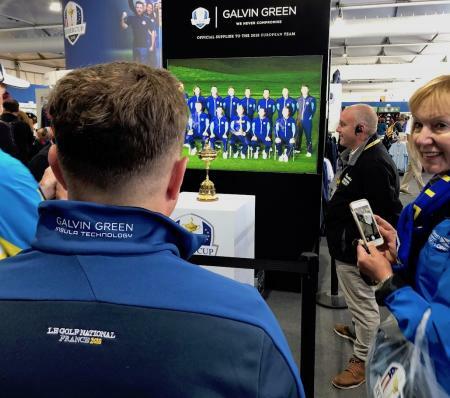 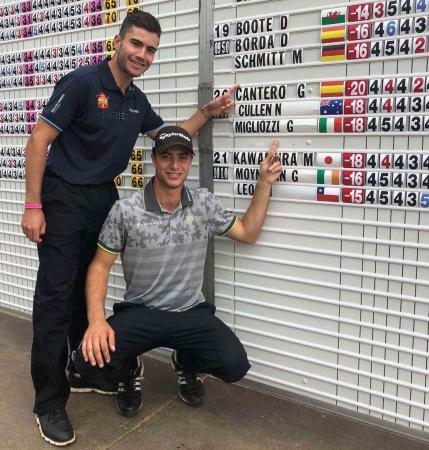 Thanks to its 114-year heritage in tailoring, and 40+ year history of kitting out players on the European Tour, Oscar Jacobson is better placed than many to help golfers perform in style when the rain sets in and the temperature drops. 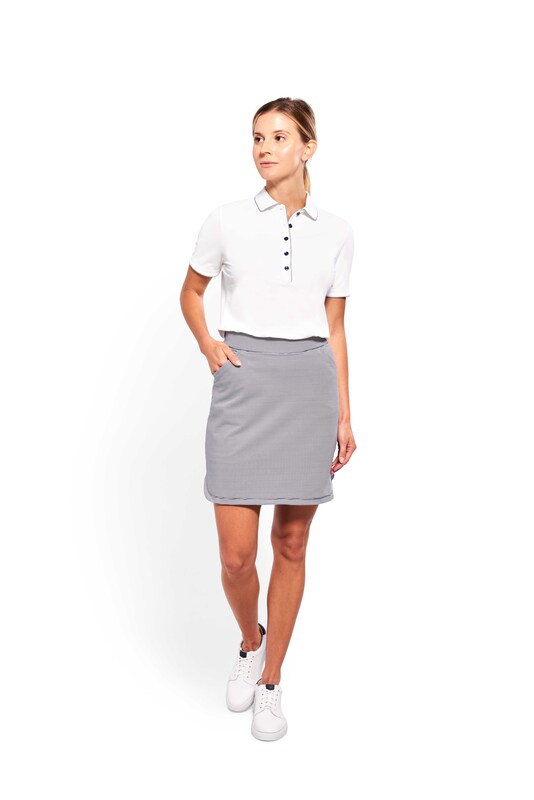 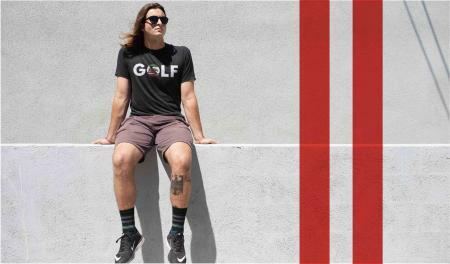 TRENDYGOLF is adding a welcome feminine touch to golf fashion with the launch of a specific women's style section. 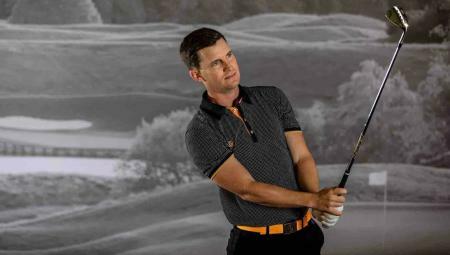 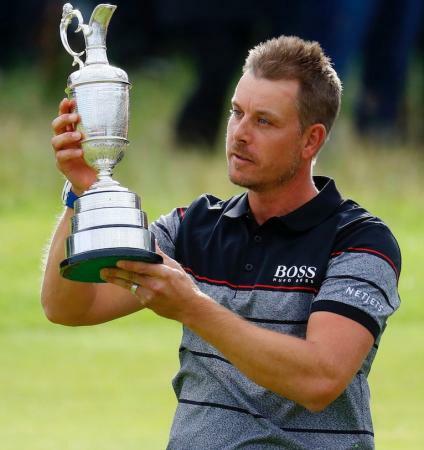 HUGO BOSS will become the Official Outfitter of The Open through a new partnership with the R&A. 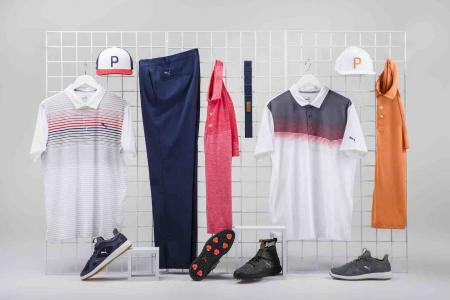 PUMA Golf has introduced its new Autumn Winter 2017 collection showcasing new, sophisticated graphics, an evolved color palate and elevated technical elements. 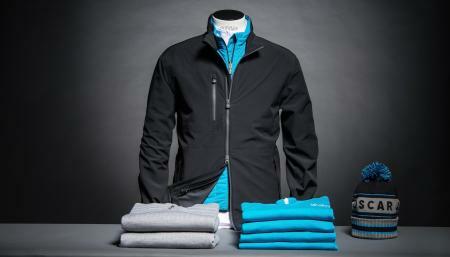 TravisMathew is massive in the States. 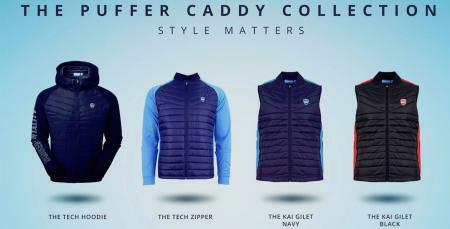 Now it's being launched in the UK. 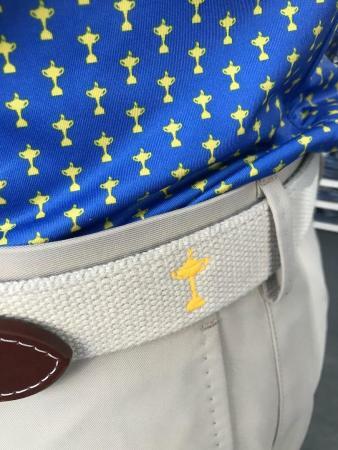 Keegan Bradley is, apparently, well chuffed.